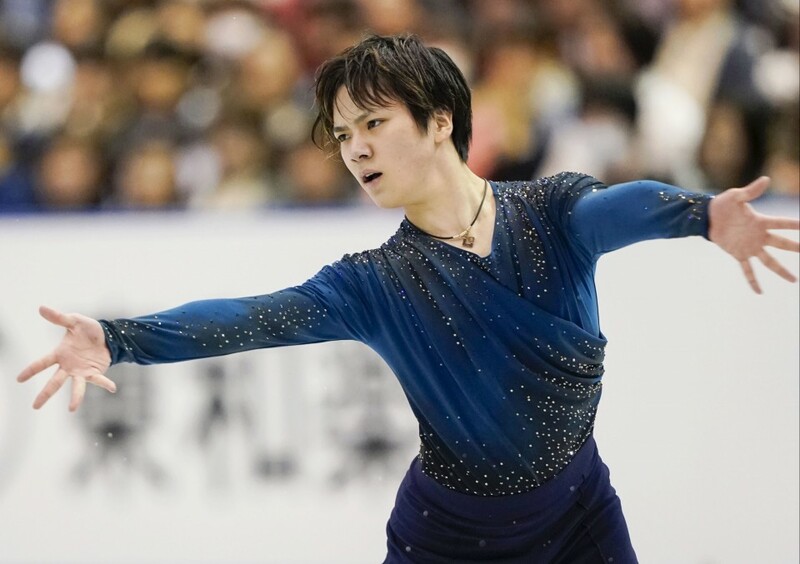 Shoma Uno's third place men's free skate on Friday left Japan in second place as the United States scored big in the penultimate day of the World Team Trophy. 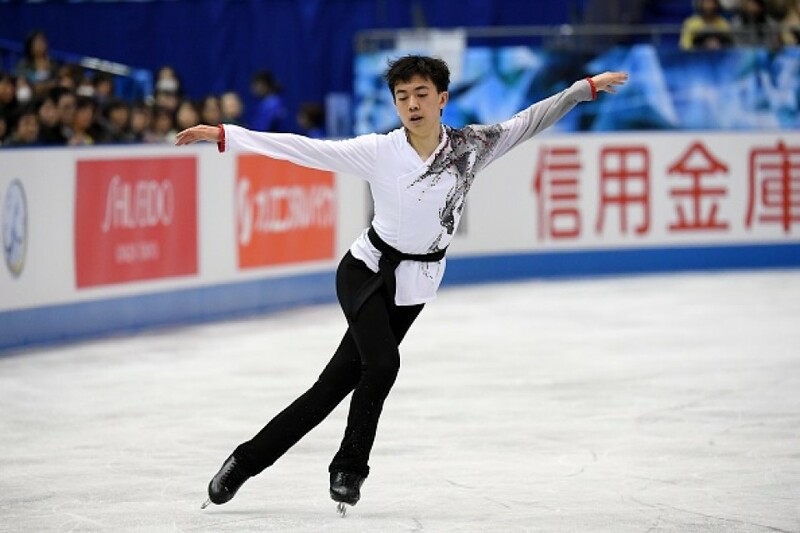 Two-time defending Nathan Chen of the United States scored 199.49 point to edge teammate Vincent Zhou, who had 198.5, for first place. 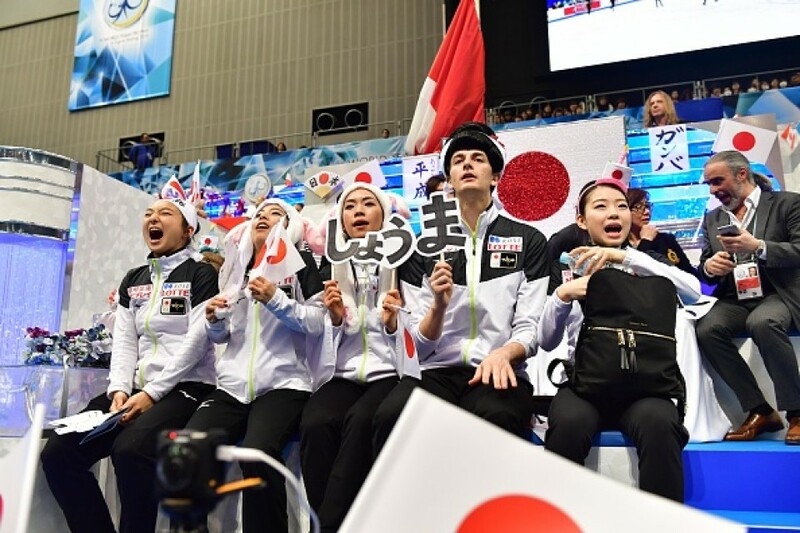 Uno managed 189.46, more than 11 points better than Keegan Messing of Canada, who was fourth. The United States goes into the Saturday's finale of the six-nation team competition with a 91-79 lead over defending champion Japan at Marine Messe Fukuoka. 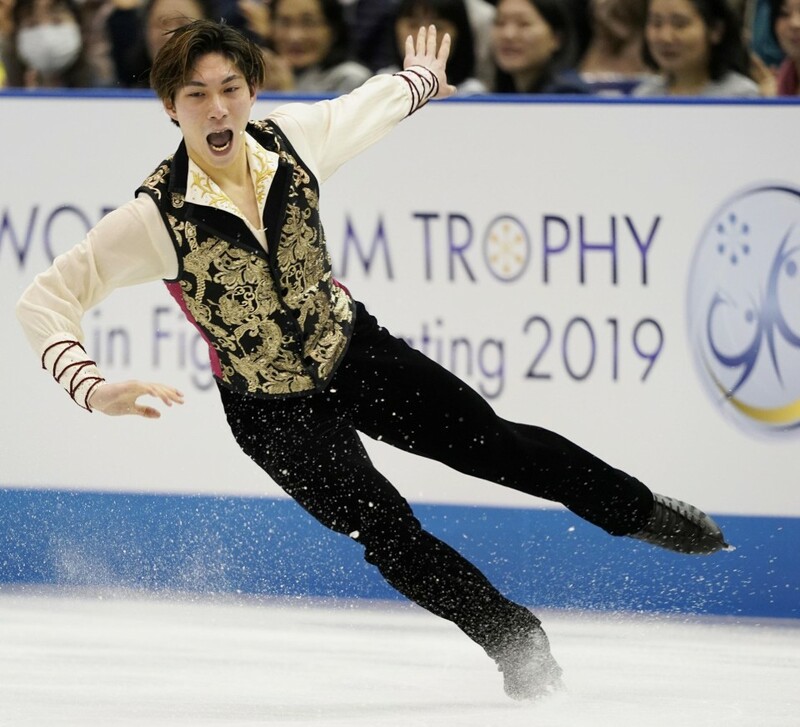 Uno, who was fourth at last month's worlds, opened by nailing a quad flip-triple toe loop combination but faltered in the second half of his program, getting marked down on both of his combination jumps and a triple axel. 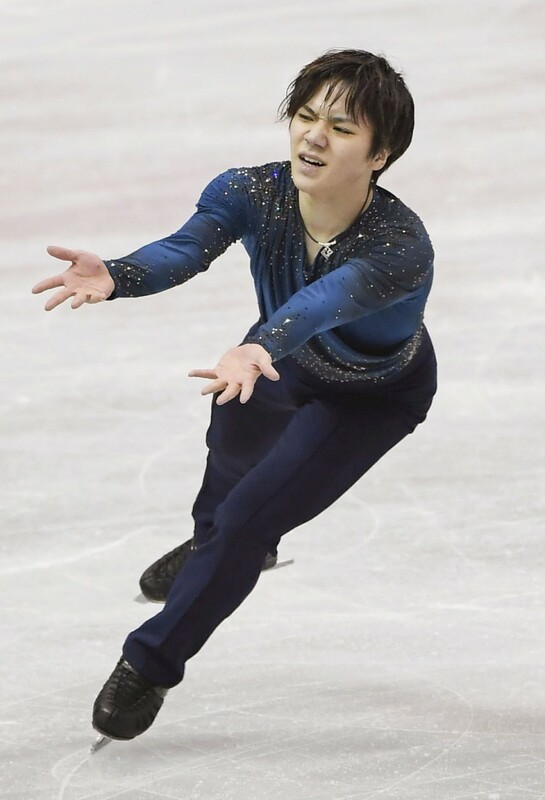 "At last I was able to execute that quad-triple," he said. "But I lack strength. That (second half) was hard. 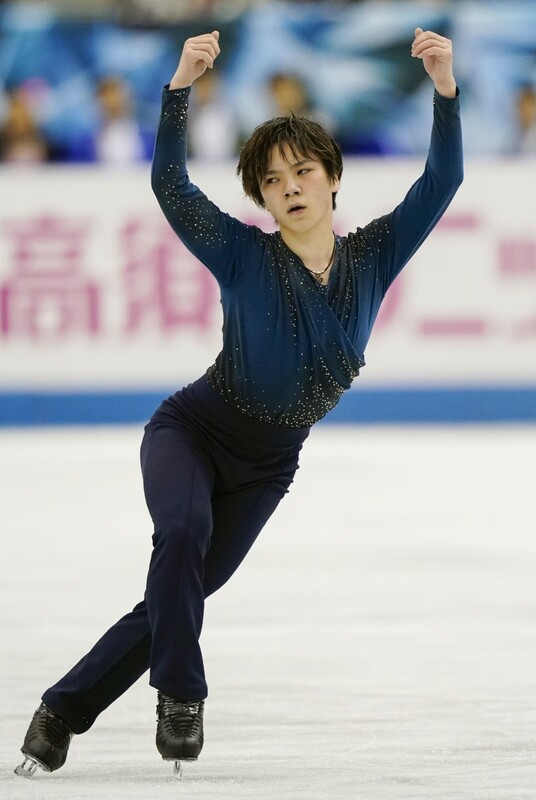 I want to keep at it so I'll be able to surpass the best in the world. 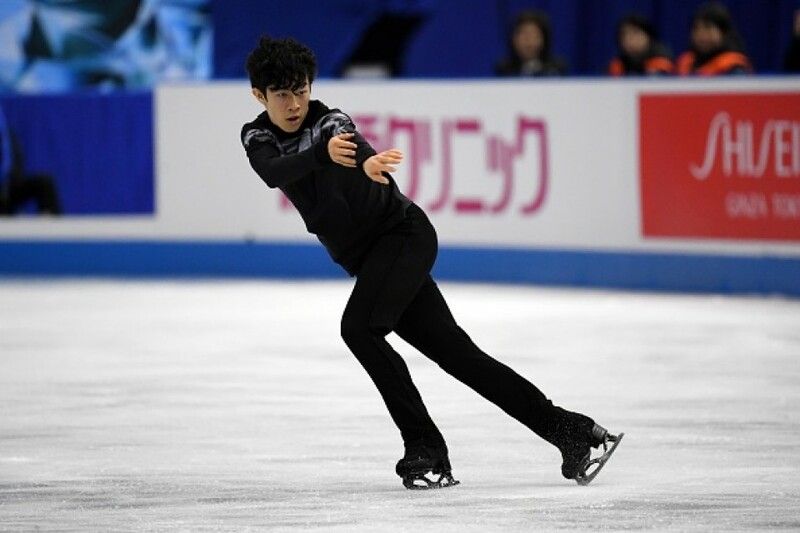 Japan's Keiji Tanaka was sixth with 169.79. 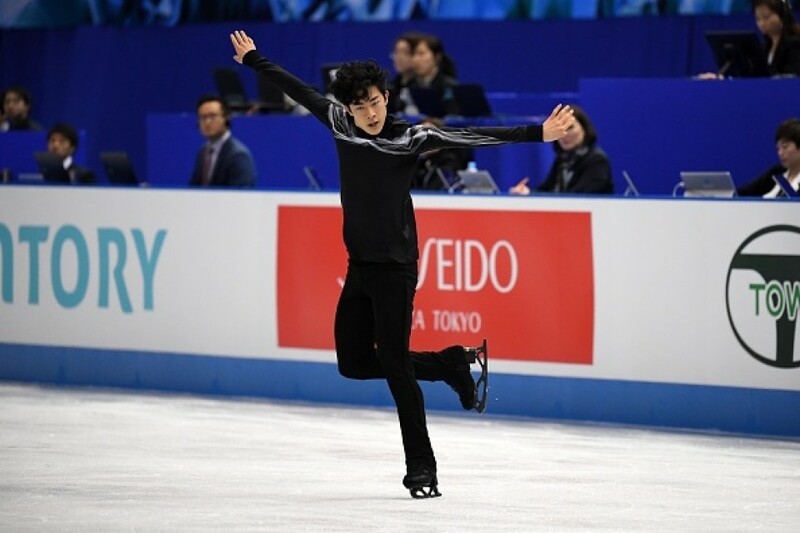 Earlier, Japan's Misato Komatsubara, skating with American Tim Koleto, was last in the free dance portion of the ice dance, won by France's two-time defending world champions Gabriella Papadakis and Guillame Cizeron with 135.82 points. 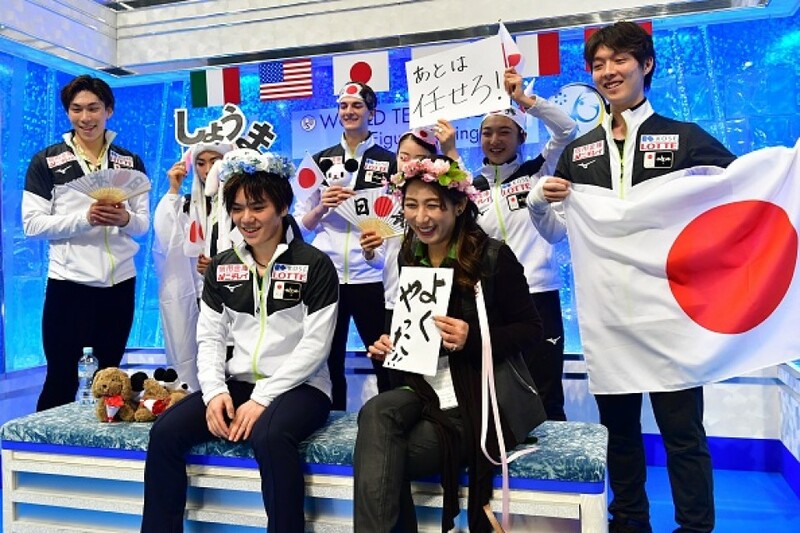 The competition wraps up Saturday with the pairs and women's free programs, and Japan will need strong finishes from Rika Kihira, who won the women's short program on Thursday, and Kaori Sakamoto, who was third.